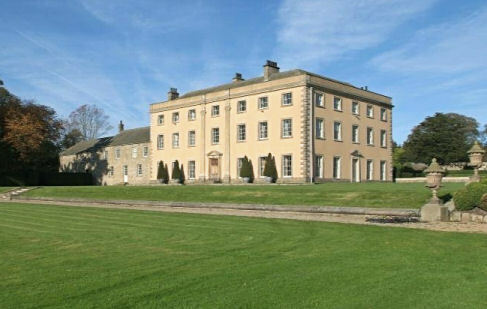 From 1940 to March 1947, Sawley Hall, near Ripon, was used as wartime evacuation home for boys and girls from the Ever Open Door home at Hull. The house, a Grade II listed building dating from 1770, is now a private residence. Barnardo's Family History Service deals with enquiries regarding records of individual children — various services are available costing from £15 upwards. Making Connections — a service for those wishing to access their Barnardo's adoption records. Barnardo's historical administrative records are now deposited with Liverpool University's Social Welfare Archives with stringent restrictions on their access. The Goldonian Website — memories and information from former Barnardo's children.